Is the cake becoming a lost tradition? It can be cut by someone who is important to the occassion. Once cut it is then shared. Each piece of cake is lovingly given and warmingly received. A sense of association and connection with those that may have also baked the cake, or created the recipe. So much from a simple pleasure – the cake. Their are many other food choices that can have a similar social importance and reward as the cake but not the same history and tradition. Go and find those favourite old or nana’s recipe or search for a modern version and give it a go. I think you will be surprised at your enjoyment and success. Create Divine moments bake and share a cake. Now you could choose any type of cake but you know we had to choose a chocolate cake. 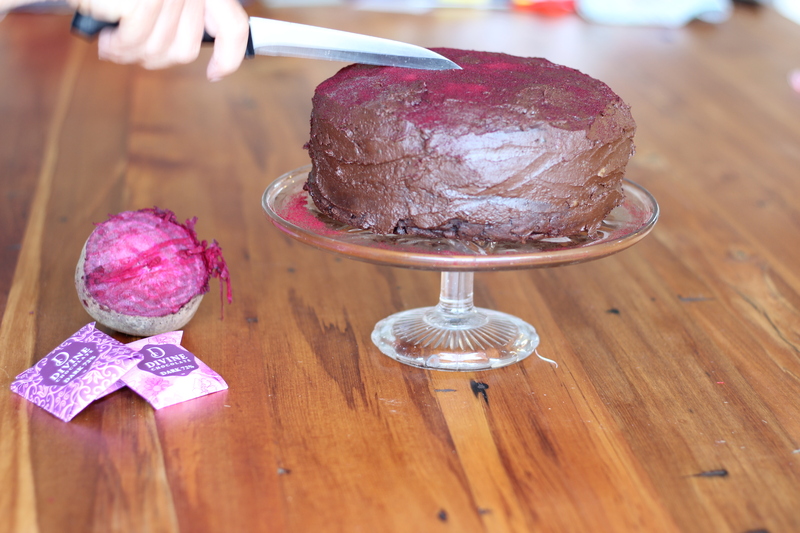 This one is a chocolate and beetroot cake. The chocolate cake is full of history but this one is a modern version catering for the modern diet. 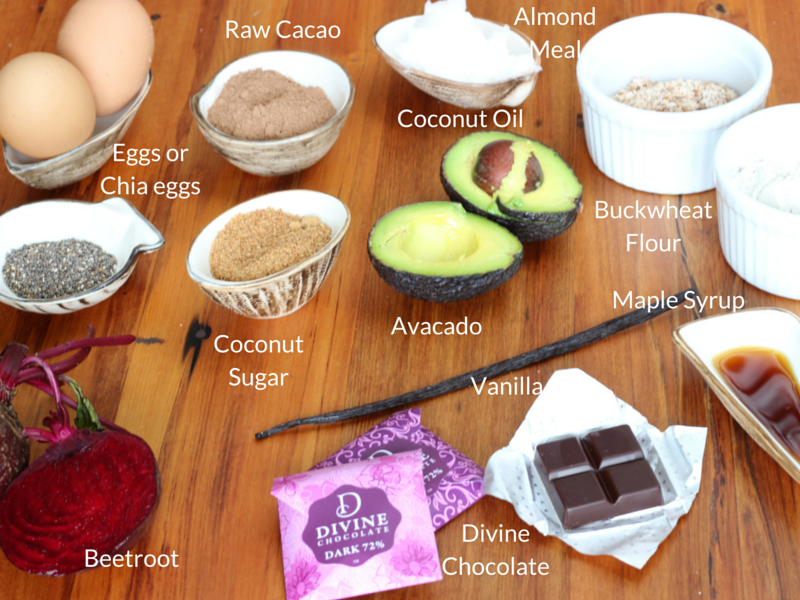 Lets have a look at the key type of ingredients you will need. You will find the recipe in a beautiful blog called Gather and Feast.